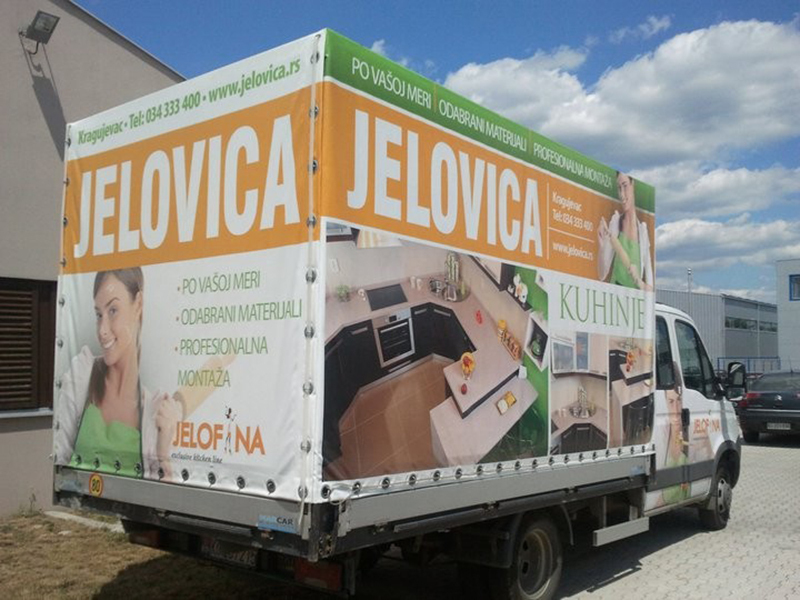 Your branded vehicle makes the first visual impression of your company, and it is also a mobile billboard on the road. 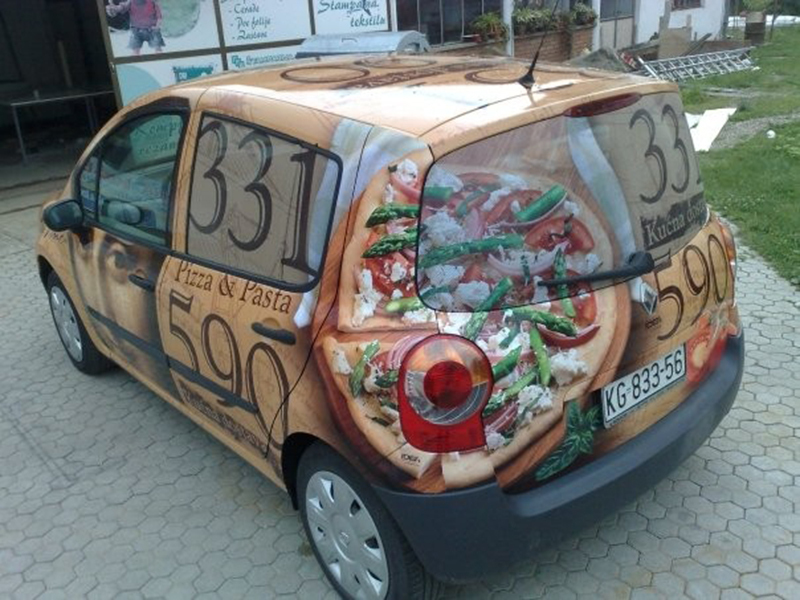 Car graphics is a great way to show your company or your brand to others. 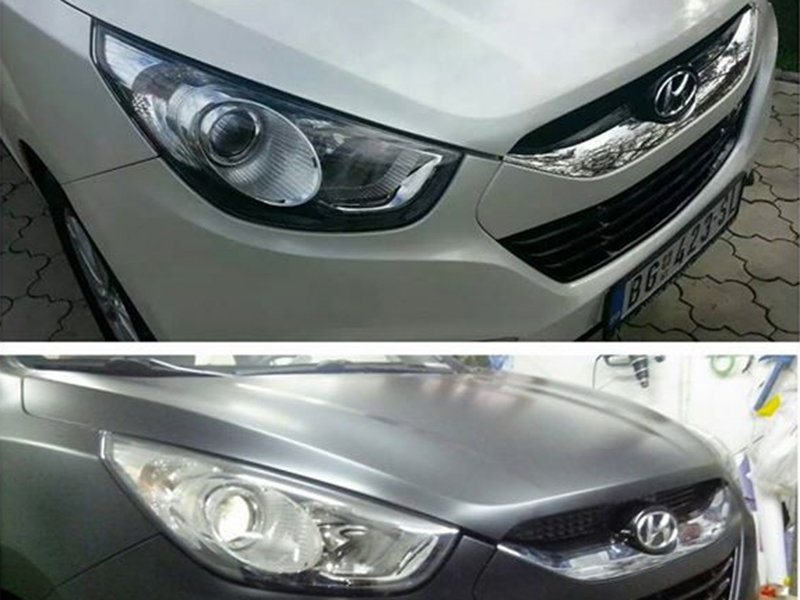 Printing company IDEA can boast of exceptional experience in the segment of vehicle branding thus giving you a long-term guarantee on the quality and car graphics installation. We will keep quality!